Every now and then, I like to find somewhere unique to take the family on the weekends. I was thrilled to recently learn about Simpson Spring. 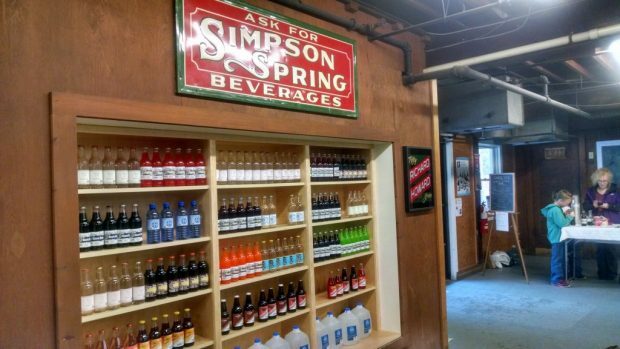 Simpson Spring is a family owned and operated independent bottler (there are currently less than 100 in the US) that provides pure bottled spring water and all-natural hand-mixed soda in a variety of fun flavors. We decided to pay them a visit to check them out. Apparently, the bubbling spring itself dates back to 6000BC by the native Indian tribe. We took a tour of the facility (offered free on Saturdays) where we were shown the actual Spring, the bottling facility, a soda museum and a told a few other neat tidbits of information. The tour was short and sweet which worked well for the kids and kept us moving from room to room. 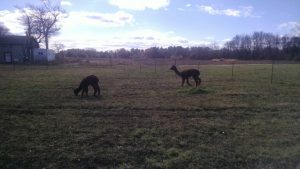 From there, we decided to head outside to visit the Alpacas that live on the grounds. We were told to find a Maple tree with green leaves and that the alpacas would come right over. There were three there that day grazing around. This was one of the highlights of the trip for my son. 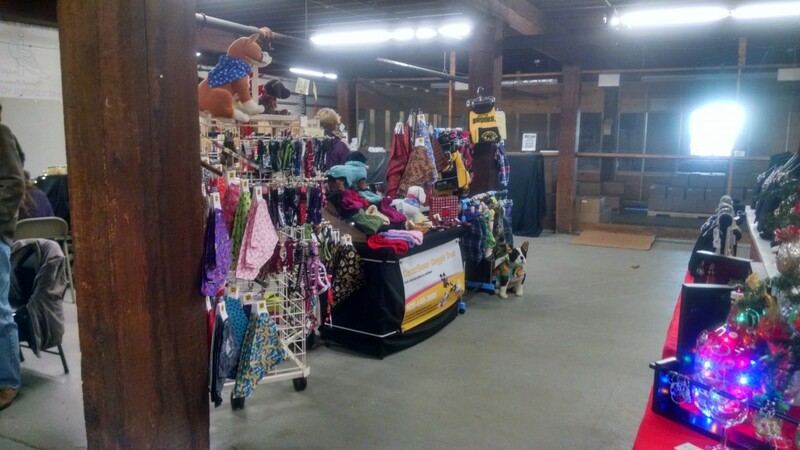 We gave the kids a quick lesson on alpacas and showed them the clothing made from alpaca fur inside the marketplace. 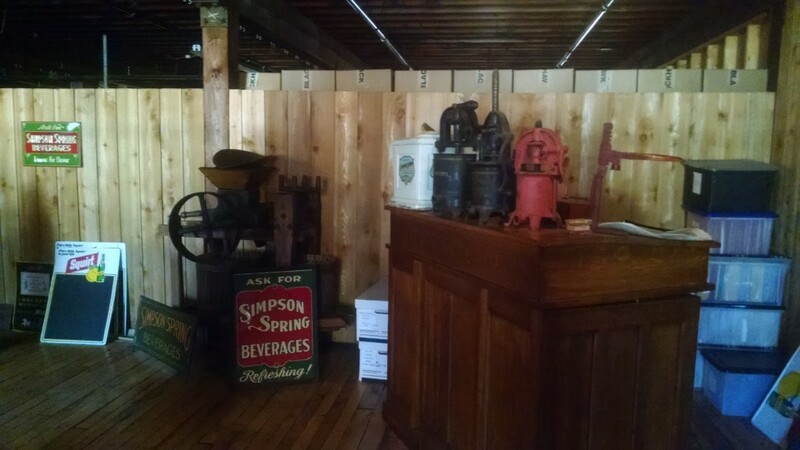 Speaking of the marketplace, Simpson Spring is a really neat place. Every Saturday from 10-2 they essentially have an indoor farmer’s market throughout the year. We tasted some delicious cheese, peanut butter, soup, cinnamon buns, and even got some free samples to bring home to our dog. They also had some local artisans selling items and of course the infamous soda. One of the shoppes was having free cookie decorating for kids so we got on board with that and even managed to make it on local TV. While the children enjoyed their beautifully decorated and highly frosted/sprinkled cookies, my husband and I decided to fill up a 6 pack of soda. We mix and matched and grabbed everything from birch beer to sarsaparilla to cream soda, grape soda, coffee soda and root beer. If you’re into farmers’ markets, this is definitely a place for you. It was a nice Saturday morning and provided us a chance to do something a little bit different.